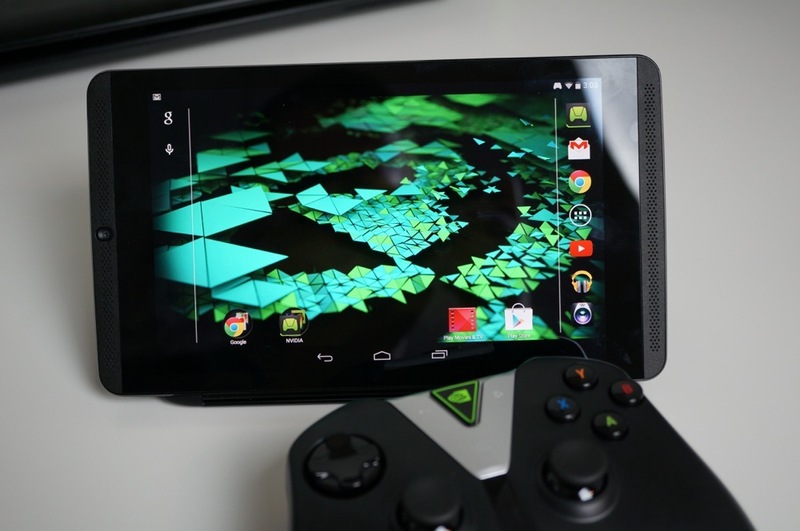 NVIDIA announced big news this morning, the shipment of Upgrade 5.0 (aka Android 7.0 Nougat) out to owners of the SHIELD Tablet and SHIELD Tablet K1. Inside this large update, users will find added support for the new SHIELD Controller (2017), Split-Screen mode (Nougat base feature), a double tap option to return to your last opened app, as well as notification improvements. Also listed is a SHIELD Rewards Program. Essentially, it’s an exclusive loyalty program for SHIELD owners. Once you have the update booted up, you will see the following message. As a member, we’ll be providing you the latest news for apps, games, and products for the NVIDIA SHIELD, as well access to premium rewards. Goodies like free games, discounts, chances to win great prizes and more. Stand by for more details to come. You want the full changelog? You can’t handle the full changelog! Have at it, SHIELD Tablet owners!